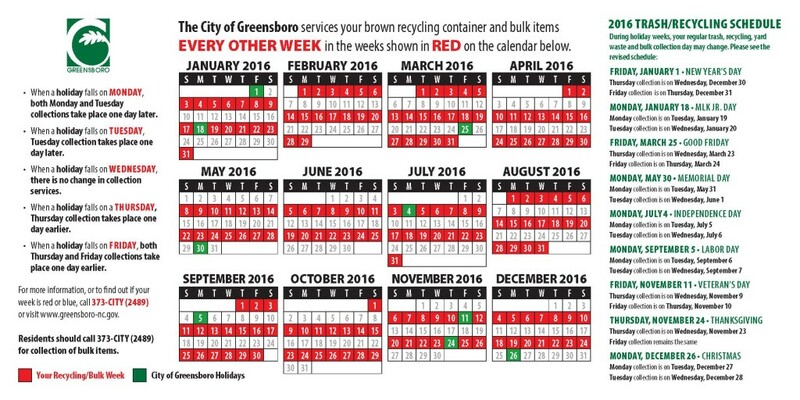 Recycling will be picked up this Friday and then on alternate Fridays throughout the year. For more information, go to our garbage and recycling page. This entry was posted in Alerts, City Government and tagged Recycling. Bookmark the permalink.